As a nationally recognized sports medicine physician and regenerative orthopedic specialist, Luga Podesta, MD helps to restore a better quality of life for patients of all ages at Bluetail Medical Group in the Naples, Florida office. For more than 25 years, Dr. Podesta has been treating patients from diverse backgrounds, including athletes, musicians, and weekend warriors, helping them safely heal and return to the activities they love. He specializes in the nonsurgical treatment of orthopedic and musculoskeletal injuries. 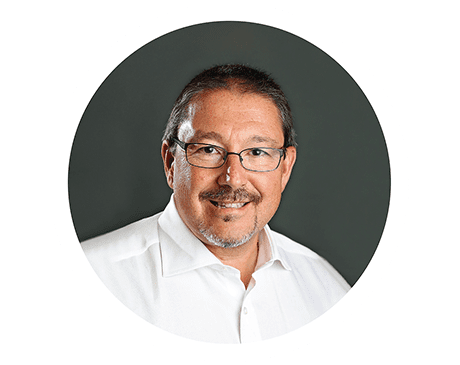 Rated as a Top Doctor by Castle Connolly in 2017, Dr. Podesta offers his wealth of knowledge and experience for those with shoulder, elbow, knee, and spinal injuries. He is also considered a pioneer in the field of regenerative medicine, an area of the medical field that holds the potential to repair damaged tissue fully without invasive surgical procedures. Dr. Podesta earned his medical degree from the Autonomous University of Guadalajara and the New York Medical College. He went on to complete his residency in physical medicine & rehabilitation (PM&R) at St. Vincent’s Medical Center of New York City. He finished his post-doctorate sports medicine fellowship at Staten Island Orthopedic Sports Medicine Fellowship, Staten Island, New York, and the renowned Kerlan-Jobe Orthopedic Clinic in Los Angeles. With board certifications in sports medicine and physical medicine and rehabilitation, Dr. Podesta continues his work as a dedicated physician, educator, author, and lecturer around the world. He serves as a consultant for the U.S. Open Tennis Tournament, Major League Baseball umpires, and World Baseball Classic. He is also a sports performance consultant to Cirque Du Soleil-Iris. In the past, Dr. Podesta served as a medical director, physician, and consultant for numerous Los Angeles semi-professional and professional sports teams, including the Los Angeles Lakers. He is also a contributing writer for DRUM! Magazine regarding health-related topics for percussionists and performing artists.